Belgrade Plaza » Good News on the Plaza! Good News on the Plaza! 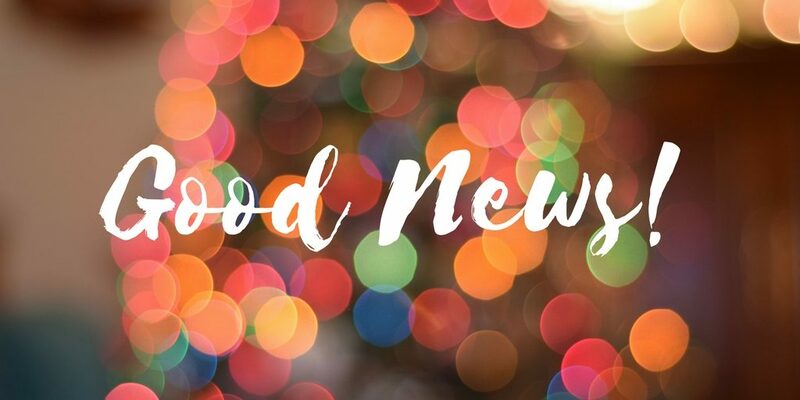 There’s been lots of changes to Belgrade Plaza in the past few months, meaning that there’s lots of good news to share! The biggest and most noticeable change to the Plaza is the completed construction of City Village by Downing Students LTD. Students moved in during the month of September, ready for the 2017-2018 academic year; hopefully they are all settled and well into their studies by now! All accommodation benefits from all-inclusive services and utility bills, smart TV’s, large beds and plenty of storage. It also includes both studio apartments and shared apartments, suiting every student’s needs. It makes us want to be students again! Belgrade Theatre has also proven to be extremely popular within Coventry city centre – it recently published its 2016-2017 annual report, where the higher ever audience numbers in the history of the theatre were reported. 176,180 tickets in total were sold over 2016-2017, 515 performances were executed and 133 productions brought to life. It also won 5 awards including the Promotion of Diversity Award and Coventry and Warwickshire Tourism and Culture Award. With massive productions hitting the stage such as Godiva Rocks and the notorious Christmas Pantomime, the 2017-2018 annual report is looking promising! Belgrade car park has also been acquired by new owners, NCP where prices have been cut down much to the delight of residents within Coventry. NCP are already getting stuck into re-branding the cark park to suit NCP’s identity. With brand new seasonal menus coming to our restaurants in preparation for Christmas, the plaza is bustling with lots of new changes – we hope to see you there very soon!